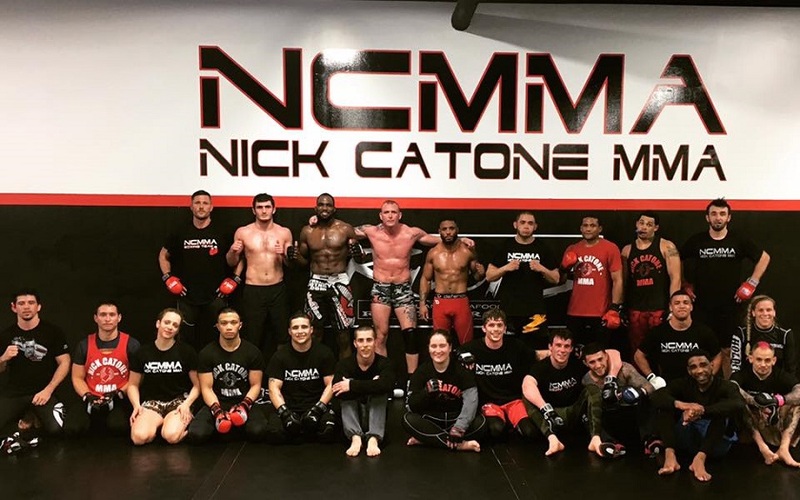 In this episode of Nick Catone MMA Radio we interview CFFC 66 fighter Ricky Bandejas as he prepares for the interim bantamweight title bout on August 5th in Atlantic City. We will discuss a variety of topics with Bandejas including his fight camp and training style/preferences. We will also get his thoughts on training with members of the Iron Army and his career aspirations. Last but not least we will get Ricky’s message for young fighters. As always you can follow this show at ncmmaradio.com. Be sure to check out our sponsor Headrush at headrushbrands.com. 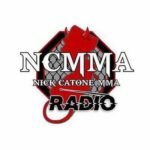 You can check out this and all past and future episodes of Nick Catone MMA Radio here.